Whether you dropped in to list your used Suzuki dirt bikes for sale or if you’re digging around looking for a used Suzuki RM 125, Suzuki RM 250 or one of those fast Suzuki RMZ models to buy, thanks for stopping by GoGoCycles! AND this is a good place to find cheap parts and accessories to fix the bike that you already own. You can shop for dirt bikes in our free classifieds as well as any custom upgrades, gear and accessories. 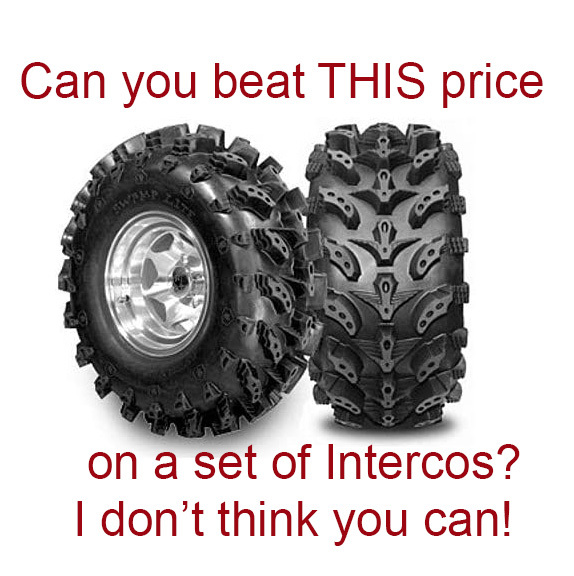 The cool thing is whatever you find here should have a pretty cheap price on it. 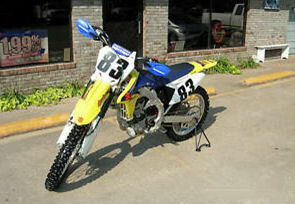 used Suzuki trail and dirt bike listings. If you have amy used Suzuki dirt bikes for sale that you would like to advertise in our ads, we would first like to welcome you to our biker community and then invite you to add your motorcycle to the growing number of Used Suzuki Motorcycles for Sale. We promise to do the best we can to create a classified ad that will help you get the best price possible for your used motorcycles, accessories and parts. We don’t ask for payment or anything in return but it would be nice and to your benefit to PLEASE post an asking price, a general location of the motorcycle AND if your Suzuki dirt bikes for sale have any problems or mechanical issues please make a point to mention them in the description. Our goal is to build a community where motorcycle enthusiasts can sell their bikes, parts and gear that will put more money in their pockets that they can apply toward their next dirt bike or whatever they need the money for. If you spot an ad posted by a scammer, take a minute and post a comment warning potential buyers away from his ad. If you have some time to write a review of a motorcycle that you know something about or could help a guy by suggesting a fix to some problems he may be having that would be appreciated.